Everyday stressors, whether physical or environmental take a toll on the skin. Skin is a true reflection of one’s overall health and although lifestyle modifications help reflect change on one’s complexion. 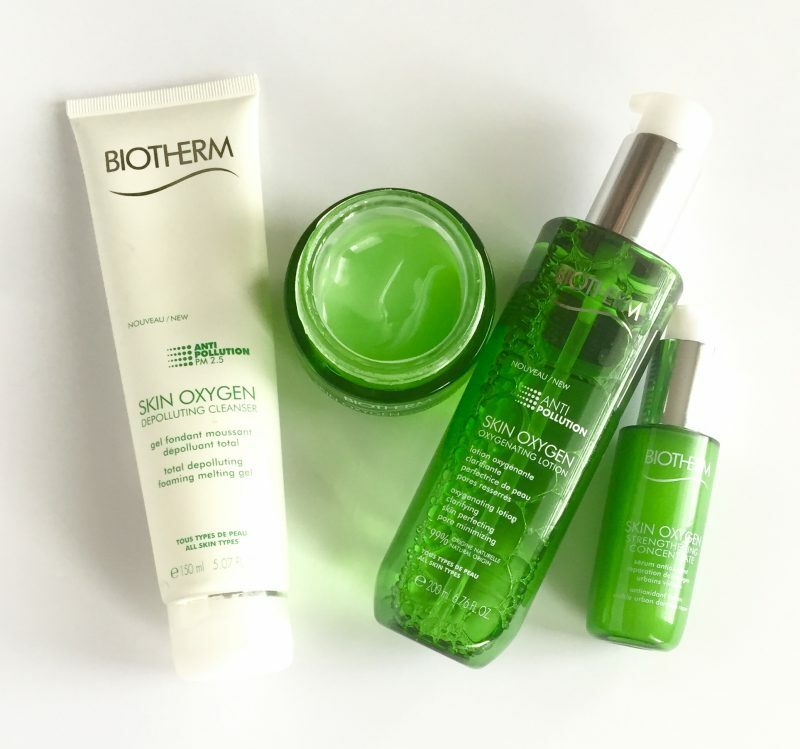 Sometimes help from products like that in the Biotherm Skin Oxygen Collection, is direly needed. I have combination skin which reacts negatively to thicker consistency products. It’s often hard for me to find a product that is packed with moisture to hydrate my skin but light enough that my skin remains blemish free. Hence why I count on Biotherm products. They use rich ingredients from natural sources, minus the heavy residues. Beginning my review in the order that I use the products. First is the Skin Oxygen Depolluting Cleanser ($26 CDN), a gel that quickly turns into a rich lather. 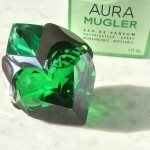 Its scent is fresh and invigorating. The greatest feature about this cleanser is that my face doesn’t feel like it’s been stripped of all moisture, post-wash. 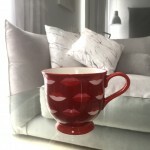 Yet, it thoroughly removes all oil, dirt and makeup. 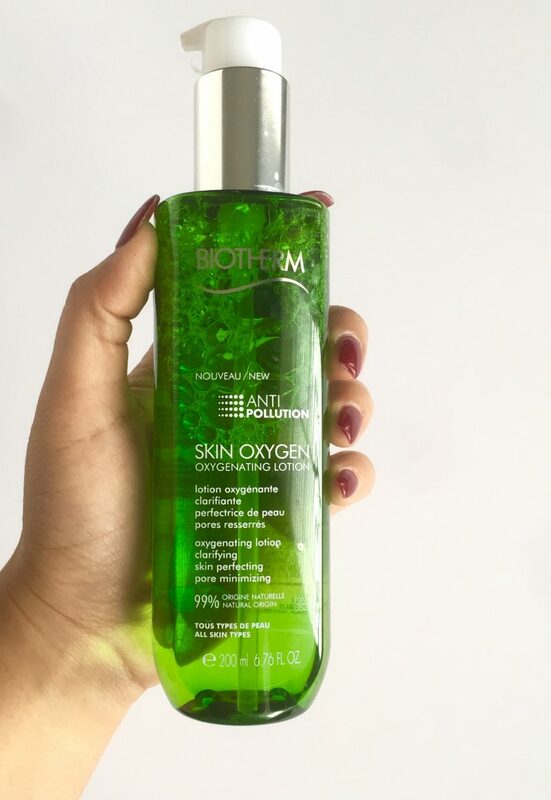 Next is the Skin Oxygen Oxygenating Lotion ($26 CDN) which at first I thought was a toner and like most toners contain astringents. However it’s far from ordinary. It minimizes pores and removes excess oil left behind from the cleanser, without any stinging. If you have breakouts, the Oxygenating Lotion reduces the size and signs of irritation. Now to add moisture back into the skin. 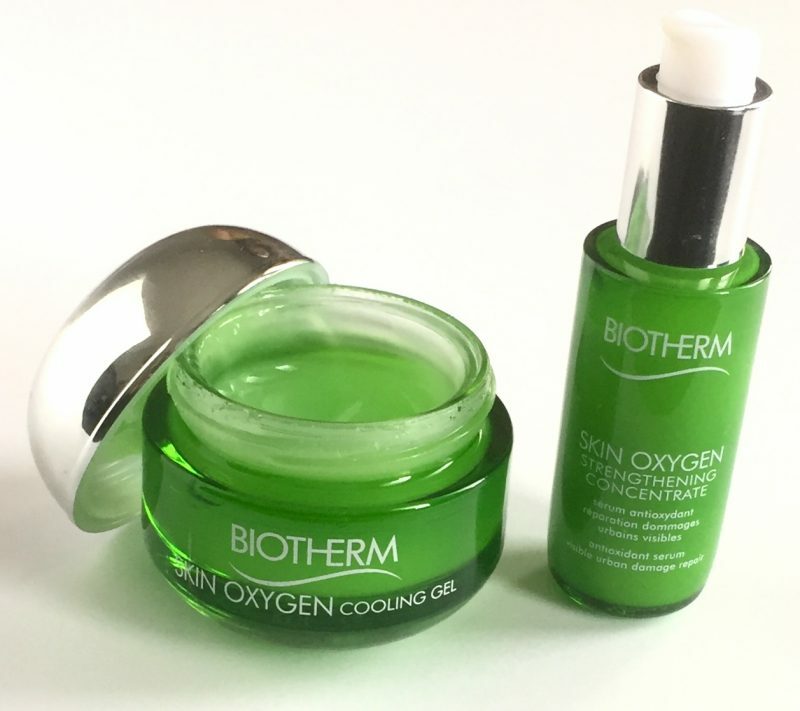 The Skin Oxygen Strengthening Concentrate ($61 CDN) is the first step in quenching dry skin. There’s nothing better than the cooling sensation on your skin early in the morning and right before bed. 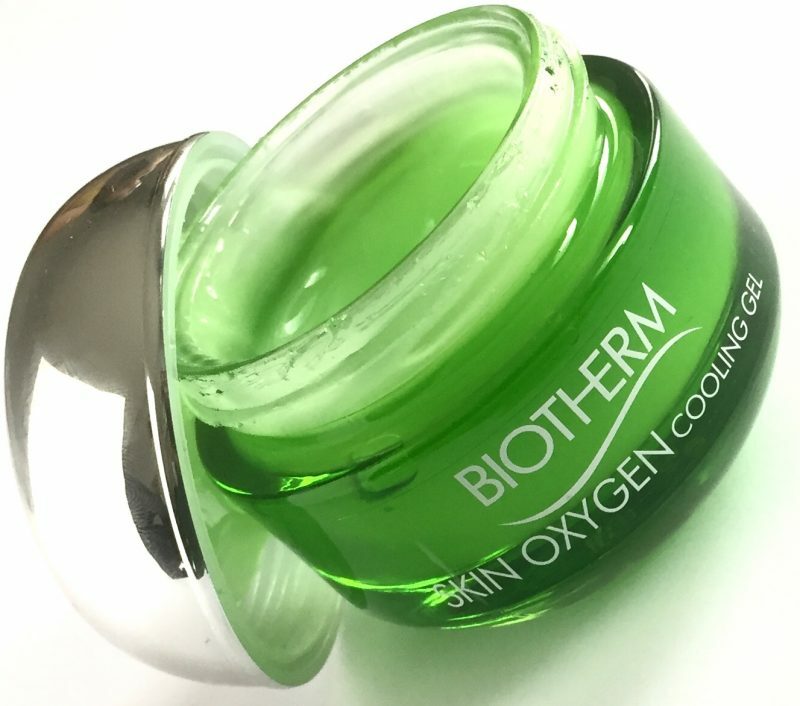 The Skin Oxygen Hydrating Gel ($60 CDN) replenishes and hydrates the skin with its gel formula. I prefer gel formulas during the warmer months as well as during times when my skin is irritated. For reasons like it won’t leave behind a residue and the cooling sensation helps to relieve areas of inflammation. Which often those with dry skin know, gel isn’t the formula of choice, as it tends to absorb readily and moisture isn’t locked in. 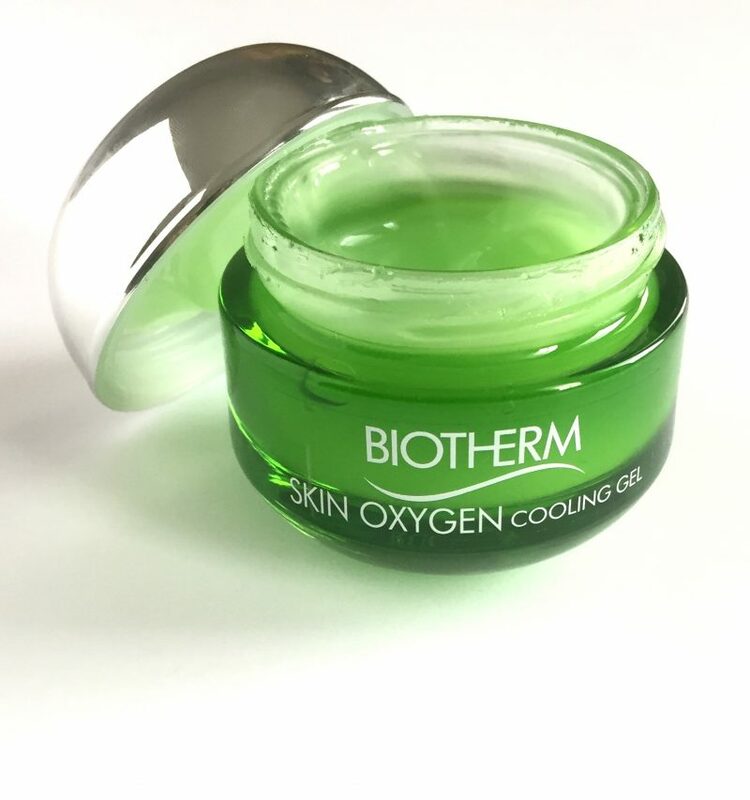 The Skin Oxygen Hydrating Gel is truly concentrated as my skin is left feeling smooth and supple for hours to come. I’ve noticed a world of a difference in my makeup finish as well, now that my skin is nourished. 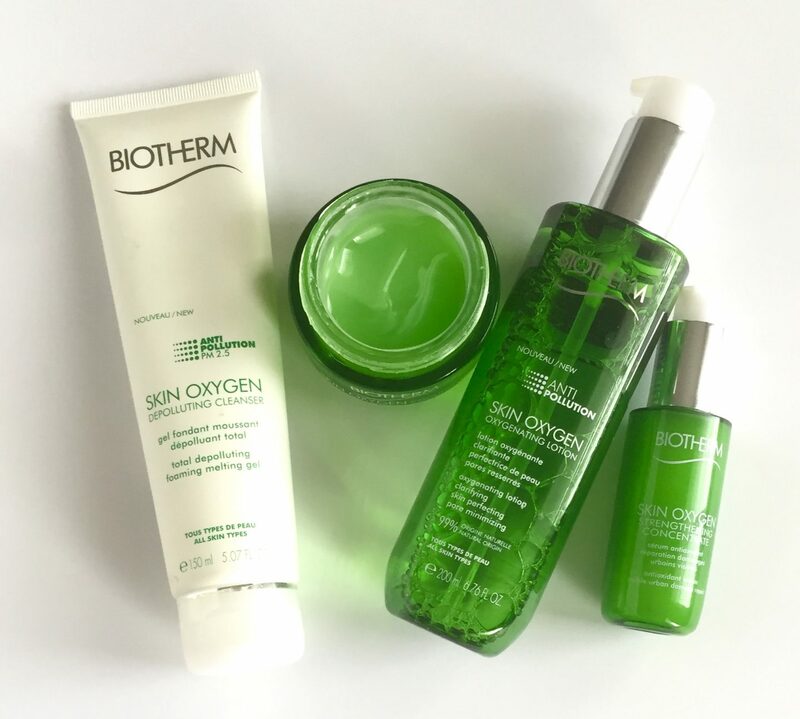 The Biotherm Skin Oxygen Collection is available at Shoppers Drug Mart, The Bay, Rexall, Sephora and online at biotherm.ca.